Activate your clairvoyance to tune into the aura around all living things. Heighten your natural intuition and higher-sense perceptions to ‘see’ and understand the subtle energy patterns around people, animals, and plants. The first two guided visualization sessions utilize a revolutionary technology based on the holographic model of the brain. 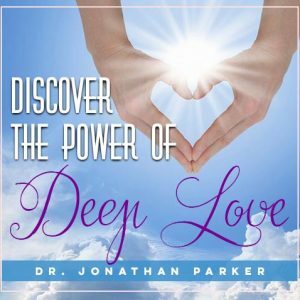 You are gently lead into a pleasant and peaceful state that provides unique access to all levels of your subconscious mind. While you are relaxing on your mental vacation, you will be led through the life-changing magic of sensory imagery with the positive impact of empowering mind scripts. In just 23 minutes you will return from your odyssey relaxed, recharged, and renewed. 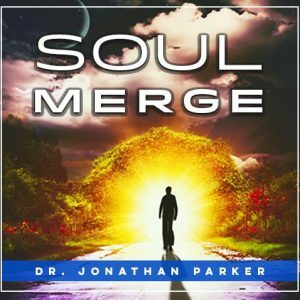 Your inner journey “meditates you!” You are effortlessly escorted into a unique audio matrix filled with a proprietary combination of sound effects and competing metaphors which have been engineered to deliver a powerful inner experience automatically. 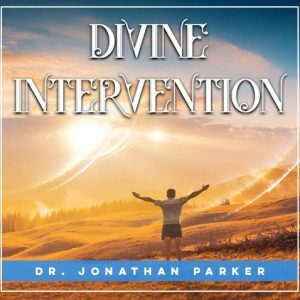 The Mind Power visualization programs have a powerful combination of sound effects and mind-synch techniques to access your subconscious with positive programming. Guided Meditation. Open Your Third Eye. The third eye or 6th chakra is your center of what is called clairvoyant sight which is a word derived from the French, meaning "clear vision," and refers to the higher-sense ability to intuitively see or perceive subtle energies. Sometimes this is referred to as a sixth sense which means a capability to access impressions that lie beyond the recognized five physical senses. 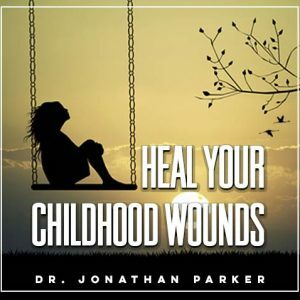 In addition, there are also two 30-minute Mind Talk programs that utilize multiple subconscious trigger techniques to positively conform all your inner beliefs and attitudes so you can manifest your highest dreams and desires. 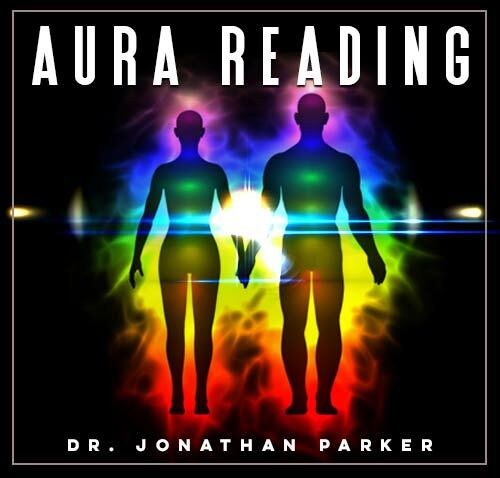 While you are consciously being powerfully motivated to successfully opening your aura reading abilities with audible affirmations, your subconscious mind will be storing the same life-changing subliminal affirmations embedded in the soothing background sounds and beautiful music. There are 4 formats for the subliminal program. The affirmations are the same in each format. Gentle Woodwinds I, Meditation Music, New Age II, Tropical Ocean. There are 3½ hours of subliminal programs.